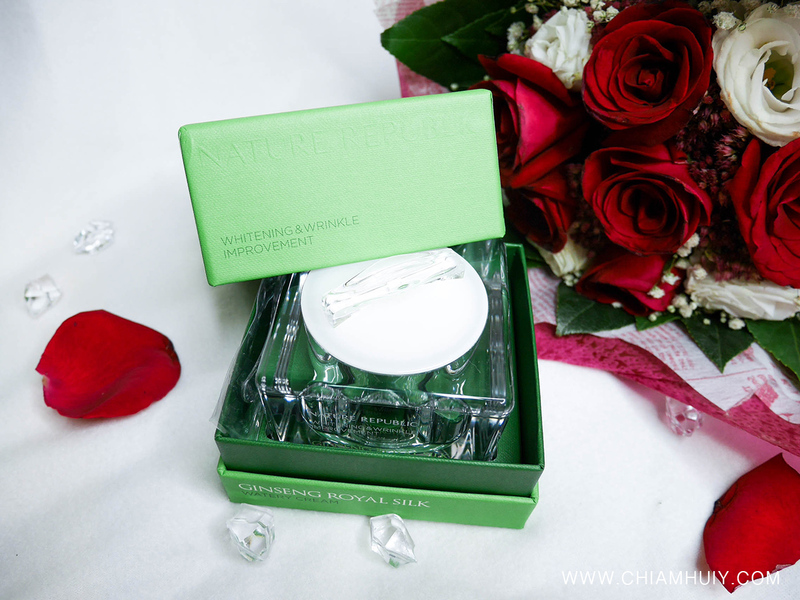 When I was in Korea, I remember coming across quite a lot of Nature Republic Store, especially in Myeong Dong area. I was particularly intrigued by the massive size of these beauty chain, especially when there are so many of them standing as huge as three-storeys high. I’m not sure if I’m right to say this but it feels like Nature Republic is slightly higher end than most of the Korean cosmetics and skincare brands. Most of their products are very premium and natural. 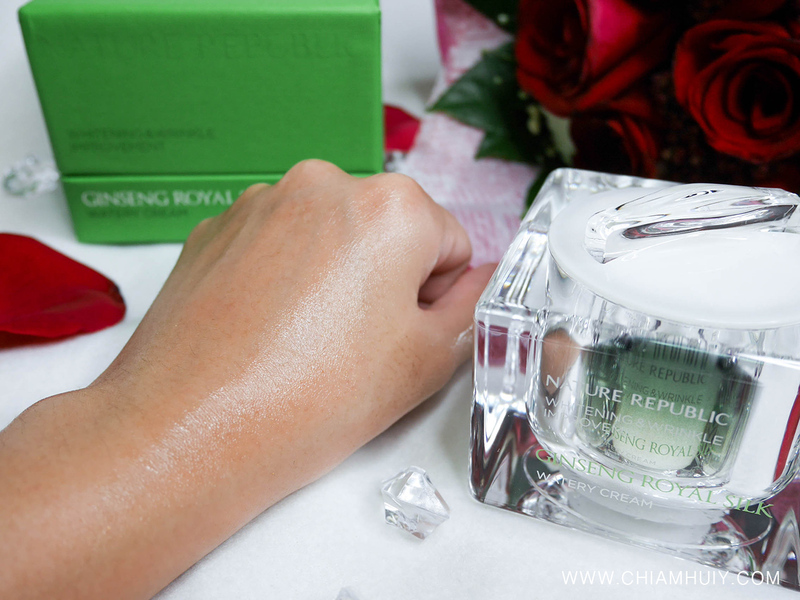 Today, we’ll have a look at Nature Republic Ginseng Royal Watery Cream and see how this product helps to keep my skin moisturised! As I grow older, I am slowly changing my skincare routine to one that is anti-aging. I mean, it’s better to prevent than to cure isn’t it! By then when wrinkles and dark spots start to form, it’s really too late hahaha. Speaking of which, this Nature Republic Ginseng Royal Watery Cream i’s a functional cream that whitens your skin and reduces presence wrinkles. I’m believing that this would delay the formation of wrinkles for the younger ladies too. This anti-oxidant and anti-aging item is certified by Korean Institute For Skin And Clinical Sciences for its moisture, wrinkles and elasticity improvement. 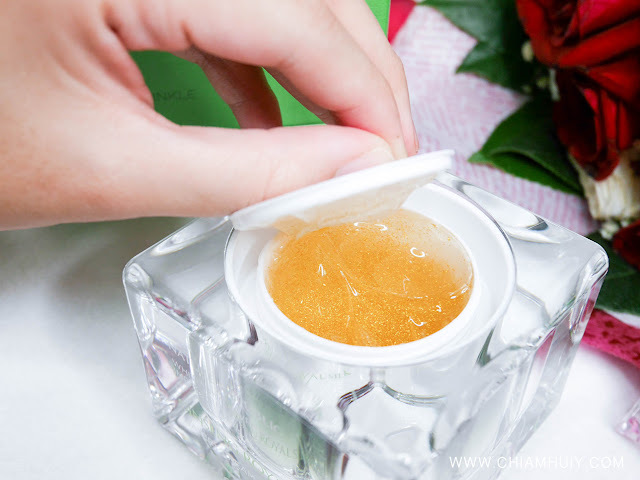 It contains ginseng extracts, pure 99% gold, royal jelly and gold silkworm, which are all natural ingredients beneficial to our skin. As you can tell, this product is transparent but it has gold flakes in it. 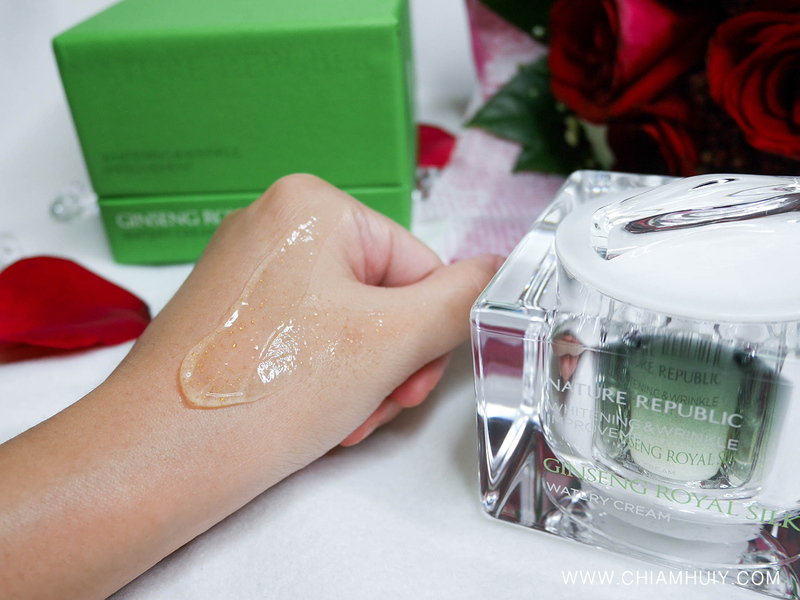 When spread around, it feels really refreshing since it’s a gel (they call it watery) cream. 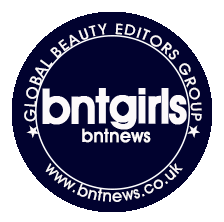 Since it’s a gel moisturiser, it should be used as the last step of your skincare regime, as though it forms a layer of moisture to seal in all your previous skincare products underneath. 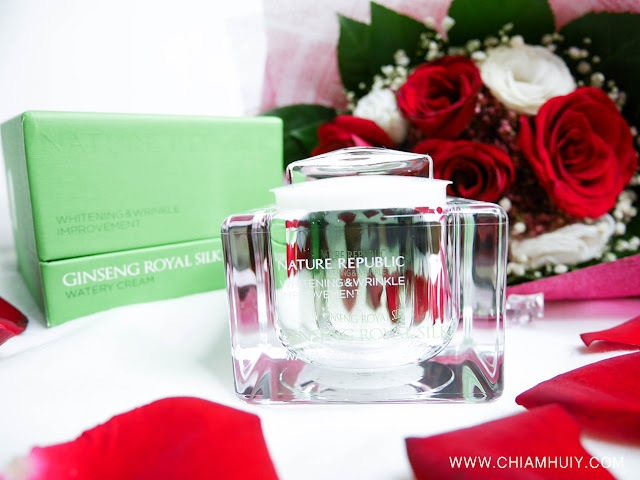 Apparently, this Ginseng Royal Watery Cream is considered under the premium skincare range under Nature Republic.